Bicycles + Wine = Fun in Mendoza | rubybeanx. I like drinking wine. I like riding bicycles. This combination of likes made it essential to visit the magnificent wine region of Mendoza, about 10 hours west of Buenos Aires in Argentina. 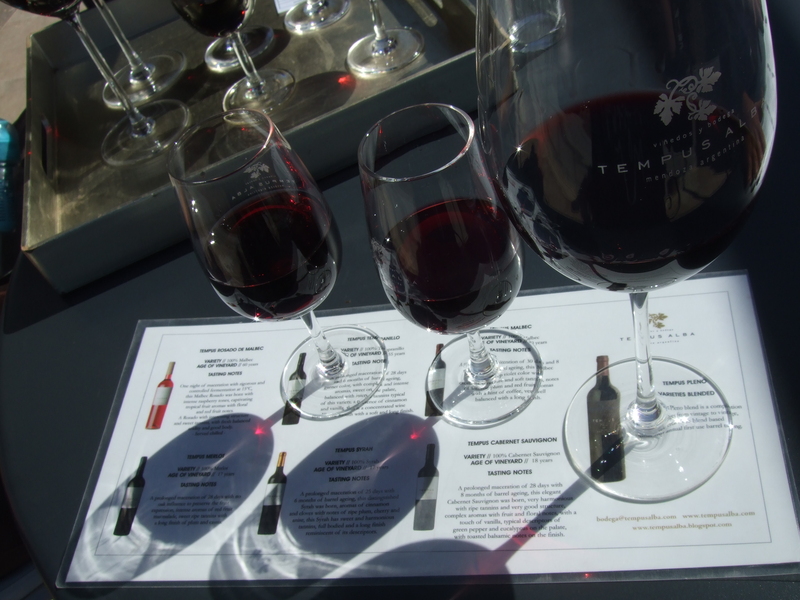 Mendoza lays claim to being the first wine growing region in the whole of Latin America. 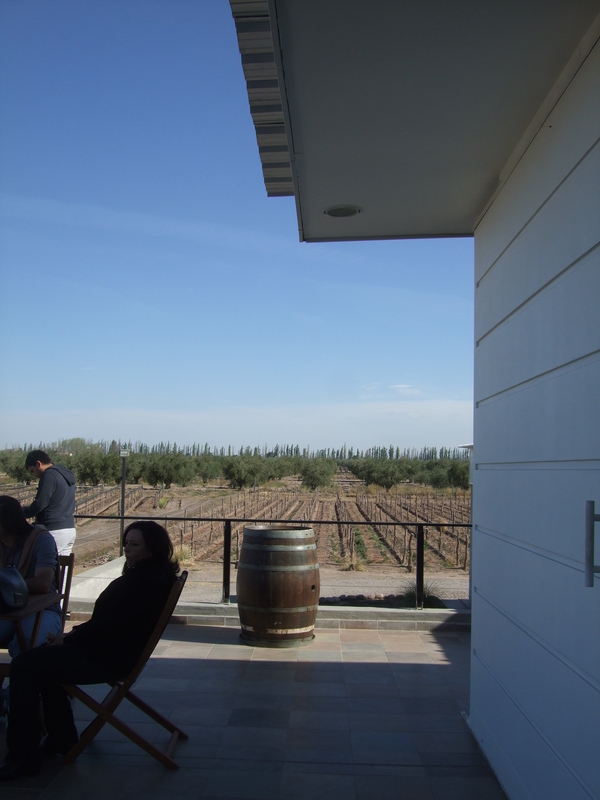 Within the Mendoza wine growing region there are three primary areas: Luján de Cuyo, Maipú and Valle de Uco. Luján de Cuyo is notable for its prestigious malbecs while Valle de Uco is another expensive region known for its whites. Humble Maipú is distinguished for its excellent value for money wines. While existing as the cheaper cousin to its illustrious surrounds, it holds its stake as a major contributor to the Argentinian wine economy with major wineries such as Trapiche – a company which single handedly contributes 9% of Argentina’s wine exports. Maipú, as well as being cheaper than Luján de Cuyo or Valle de Uco, is also flatter than its regional cousins – which makes it the idyllic location for the magical combination of wine tasting and bicycle riding. We went with friendly Mr. Hugo’s, a fantastic bike rental company that equips you with a sturdy bike, a bottle of water and a map that’s not entirely accurate to scale. First up we visited the Chocolateria de la Antigua. It features itself as a chocolateria, but our visit was swamped with delicious olives, oils, jams, spreads, chilli sauces and killer spirits with a brief mention of home made chocolates. It’s not a winery, but who cares. 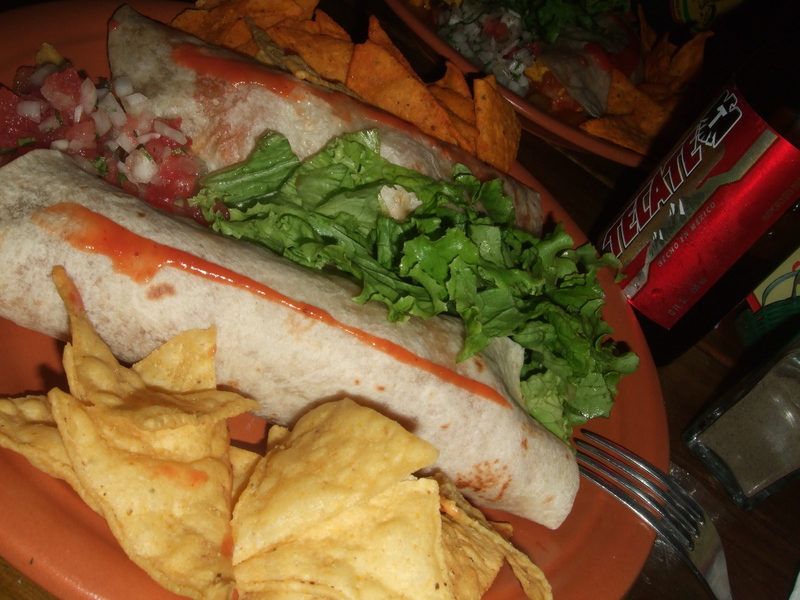 This stuff was delicious! 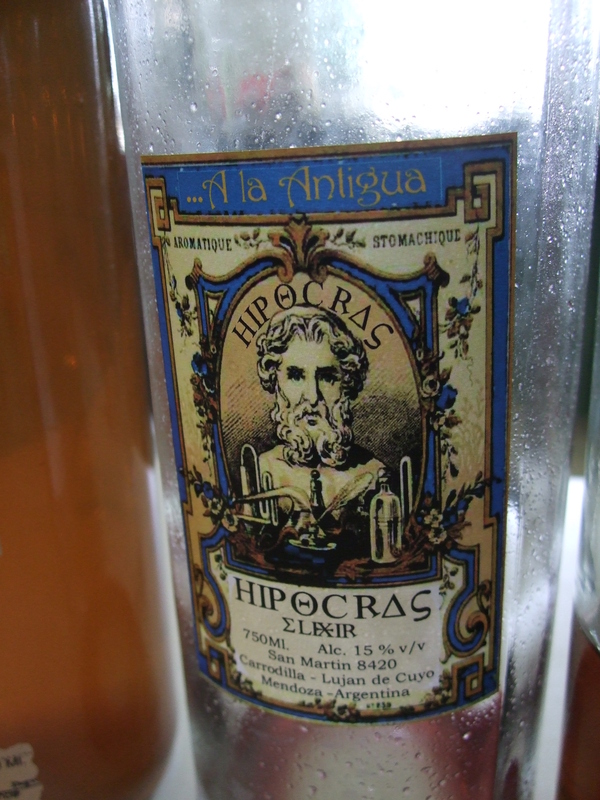 The home distilled spirits was definitely where the party was at, particularly their hippocras “elixir”. A spiced wine concoction that when served warm was good for sore throats, served cold it was useful as an aphrodisiac that deserved a Sims 3 Woohoo! The second winery was Vistandes, an uber modern and very chic building overlooking an impressive expanse of grapevines. They had a comfy couch for us to try out delicious bottles of malbec and carmenere. I bought a bottle of the carmanere, and while I was trying to figure out how the heck to describe wine, I drank the whole bottle and have no recollection of its flavour. But, it was definitely delicious and I guess super easy to drink. 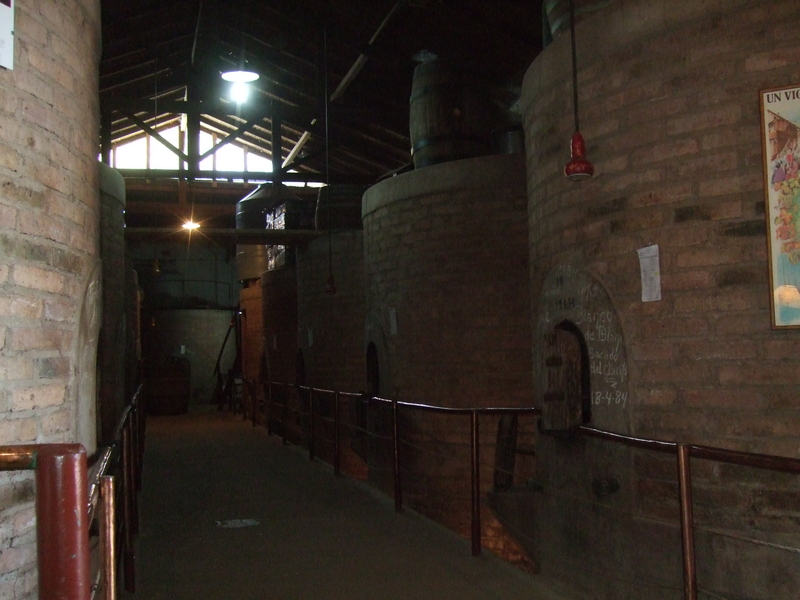 We visited the Familia Di Tomaso winery next, a rustic place that boasted super old 100 year old fermentation tanks. It had a cool underground storage which would be a great place to store dead bodies or age nice wines, which I think they did the latter. They had a fantastic fortified wine selection in both reds and whites. At this point we were fairly drunk and making friends with New Zealanders and Malaysians, when we got stopped by the local police. After we got past the panic and actually listened to what they had to say, the police asked us if we wanted to be filmed for a tourism advert. Of course we wasted no time in basking in the fame and glory and rode around tipsy on our bikes in front of the camera. You can ask for my autograph after reading this blog entry. After this it gets all hazy. We went to two more spectacular wineries and drank more lovely malbecs while overlooking more impressive expanses of grape vines. To be really honest, you’ll probably notice that I barely even described what the heck I was tasting, I don’t really recall. But the day was amazing. We learnt snubby wine chatter such as “2007 was a good year”, practiced our wine swirling with our pinky finger raised up and tried some (I think) fantastic Argentinian varietals such as Torrontes, Malbec and Carmenere. And armed with the Australian dollar, all the wines were all so darn affordable too. So backpackers rejoice, you do not need to drink goon while in Argentina, although I will leave you with this very handy video. Don’t: pay for a transfer service to get to Maipu. Take the public bus there from Mendoza town, the bus stops right in front of Mr Hugo. Do: party on afterwards with unlimited wine at Mr Hugo’s and the surprising nightlife in Mendoza town. Tags: Argentina, malbec, Mendoza, wine. Bookmark the permalink.